You are here: Home / #5for5BrainDump / What Will You Do to Make a Positive Impact in Your World? What Will You Do to Make a Positive Impact in Your World? 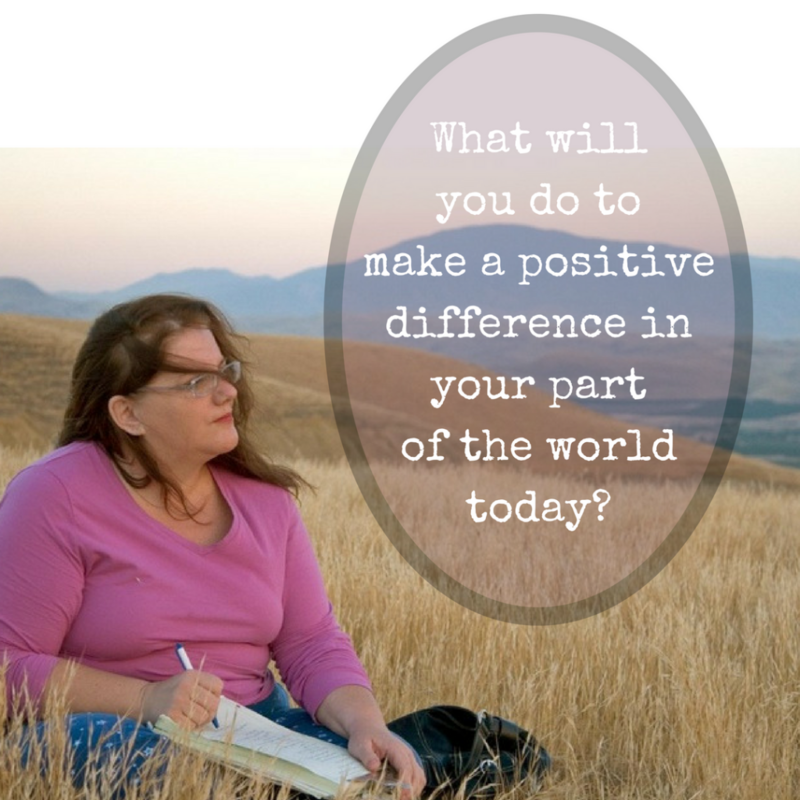 What will you do to make a positive impact in your part of the world today? That’s it. I am here. 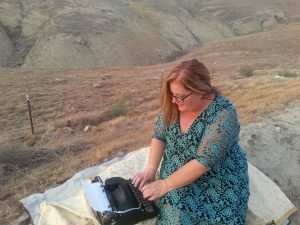 I am writing. I am showing up at the page, I am sharing with you. I am present. I think about Emma whose class got cancelled, Emma who is in her room, quiet, and I think she wanted to run an errand and when I am done with this 5 minute writing spree I will ask her when she wants to go – because my positive difference is oftentimes with my children. I laugh, what a kid, and am so grateful he knows he can ask for things. I never wanted to and still feel anxious about asking sometimes. What will I do to make a positive impact? I am sharing here with you. Perhaps these words will touch you in some way, some way I don’t even have an idea about right now, perhaps you will write and tell me later. I would like that. When you respond, I suggest you go more deeply into what you will do, with a specific, absolutely non-generic response. I want to know the goods – the excellence within the goods. What will you do to make a positive impact in your world today? As you are writing, repeat the prompt. I wonder for a moment why the timer hasn’t gone off yet? Because I neglected to set it – and I suppose you were best served by repetition. Use this question as a writing prompt, a meditation or a reflection question. Please be in touch and let me know how this prompt served you.